We come from a variety of backgrounds, but we share an interest in helping you succeed. Sensing the large gap between what is learned in college and practiced in the workplace, Warren started Second Wave Learning to help the younger, Second Wave Millennials become ready for the workplace. Warren began his career in radio and television advertising, explaining Nielsen and Arbitron audience measurement demographics to executives. In 1997, he started a company called jobfinder.com with two friends, which they sold in 2000. 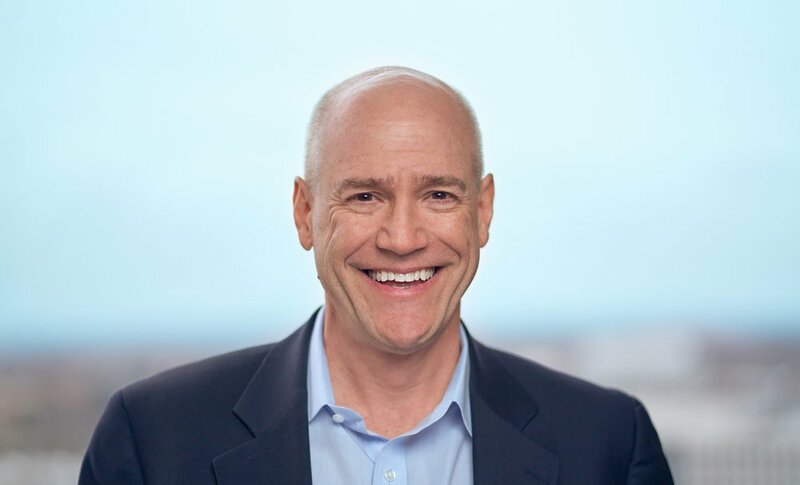 After the sale, he joined Gallup, where he became Managing Partner, running their largest division, using polling and demographic data to better understand the influence of human behavior on business outcomes. In 2011, his curiosity led him to Neil Howe, the author and demographer that coined the term, “Millennials”. Warren has been in the generations business ever since—first, with Howe, and later with his own training company, Coaching Millennials. Warren provides the vision, direction, and inspiration for Second Wave Learning. Zaimah is a career educator, who has most recently been an Assistant Dean and Associate Professor of ESL at Northern Virginia Community College. She has enjoyed sharing her love of language and reading with non-native English speakers. 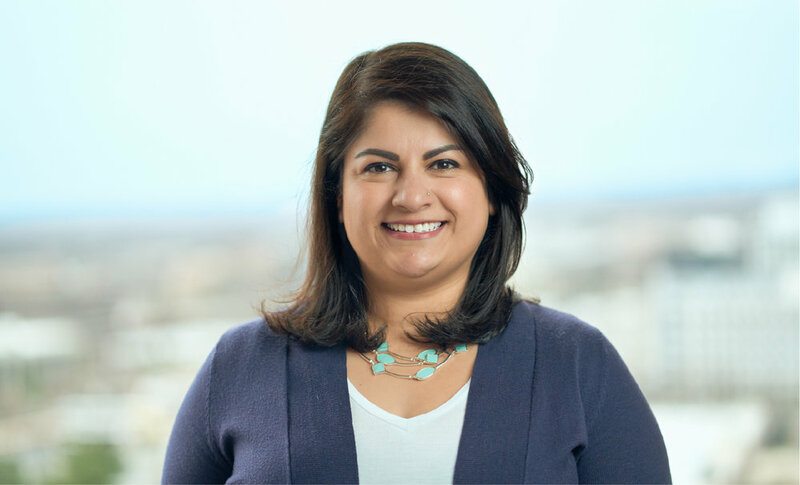 During her career, she has had many opportunities to take on leadership roles, which sparked her interest in building, developing, and retaining the human capital of organizations. Fortunate to have a mentor and boss who helped develop and hone her leadership skills, Zaimah began learning and training in the principles of change management, servant leadership, and organizational culture. Most recently, Zaimah co-founded addie, LLC to help organizations with the development and engagement of their human capital. In working with Second Wave Learning, Zaimah is looking forward to helping the next generation of employees be successful in their career. During a formative time in her life, Lauren completed a Dale Carnegie training and was greatly influenced by his maxims about developing leadership and building relationships. After studying International Relations and later TESOL, Lauren began teaching English to non-native speakers. With over ten years serving as both teaching and administrative faculty at Northern Virginia Community College, she realizes the importance of developing ‘soft-skills’ in order for any team to be effective. 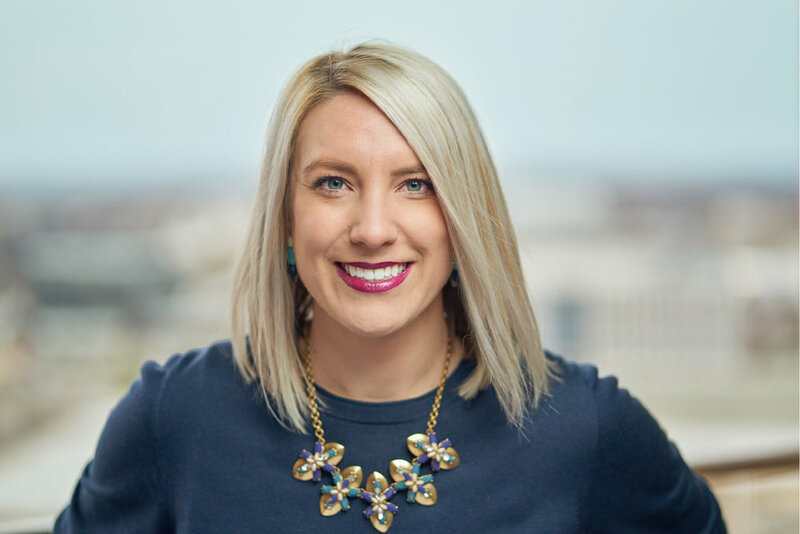 More recently, Lauren co-founded addie, LLC, which provides change management to organizations through a focus on developing employee engagement and company culture. Trained in the practices of Emotional Intelligence and Leading with Compassion, Lauren continues to deepen her engagement of both through her work in Second Wave Learning. Lauren has dedicated her life and career to creating communities of support for people experiencing change, and in collaborating with Second Wave Learning, she looks forward to developing the next wave of prepared, engaged, and empowered millennials. Daniel is director of marketing for Second Wave Learning, bringing his ten years of experience in communications and business development for global professional services firms. He has worked with high-level executives on a variety of marketing initiatives, from crafting multimillion-dollar business proposals and drafting multilingual marketing credentials to storyboarding digital advertising and executing major events. Daniel has also advised on marketing strategy, post-merger integration, and client relationship management. At the beginning of 2018, he founded Danielist, a marketing communications boutique where he works closely with his clients to develop strategies to profile their expertise and achieve their business goals. Also passionate about diversity empowerment, Daniel has advanced marketing initiatives for a Latino civic engagement fund, minority-owned businesses, a non-profit working on behalf of law students of color, and a corporate diversity program. While studying in Italy and Quebec, Giorgia discovered her passion for education as a tutor and certified ESL teacher. She received her Bachelor's degree in Economics with minors in History and Italian Studies from McGill University in 2014. A firm believer in lifetime learning, she has continued her post-grad education through a variety of foreign language classes, online curricula, and professional certifications. Giorgia began her career working in the field of generational and demographic studies as a research and data analyst and has always been extremely interested in intergenerational dynamics and how different generations were raised. After several years in research, she began using her analytical skills to help small businesses develop and manage their online presences. 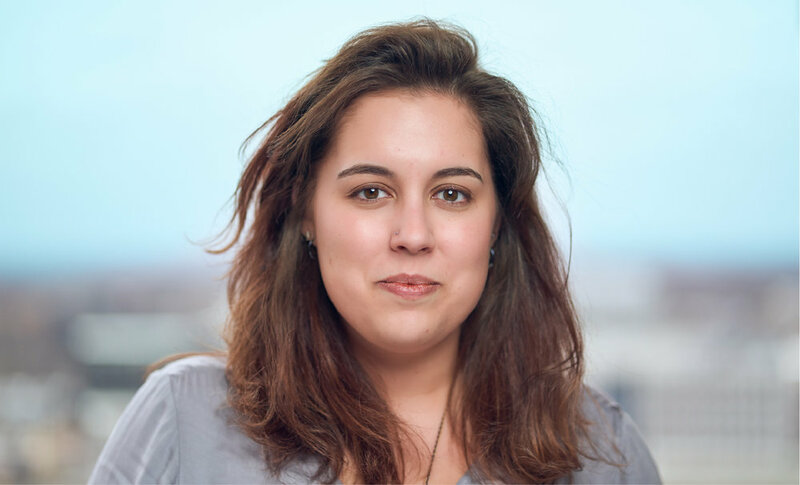 A Google-certified AdWords specialist, Giorgia is an insightful digital strategist and online marketing professional who is excited to work with an organization that combines her passion for education with her previous experience in generational research.